Comment: The heater is working but the ac is not. Unit located on the roof - a condo. Please call xxxxxxxxxxxx for more information. 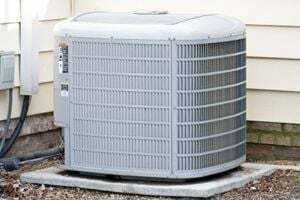 Comment: I'm looking for a quote to add R22 refrigerant to my AC unit. This quote should include the cost of the refrigerant. Comment: I would like to get an estimate for replacing air conditioning. Sherman Oaks HVAC & Air Conditioning Contractors are rated 4.74 out of 5 based on 3,908 reviews of 68 pros. Not Looking for Air Conditioning Contractors in Sherman Oaks, CA?